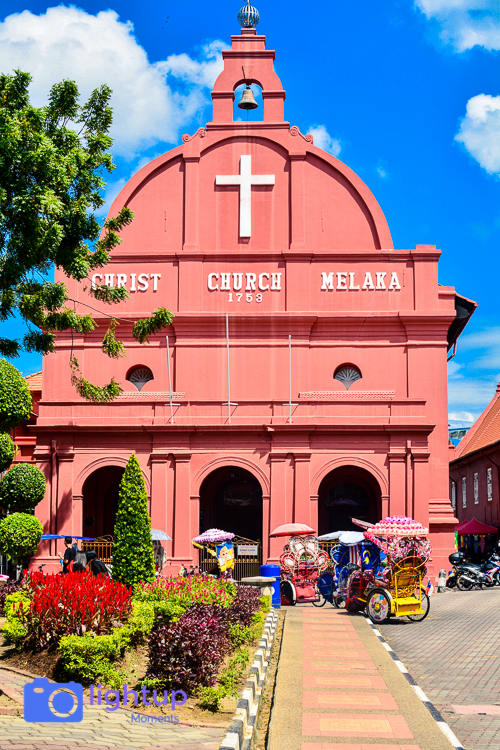 We booked a day tour to visit Malacca – the unofficial historic capital of Malaysia, located some 150 kms from Kuala Lumpur central. 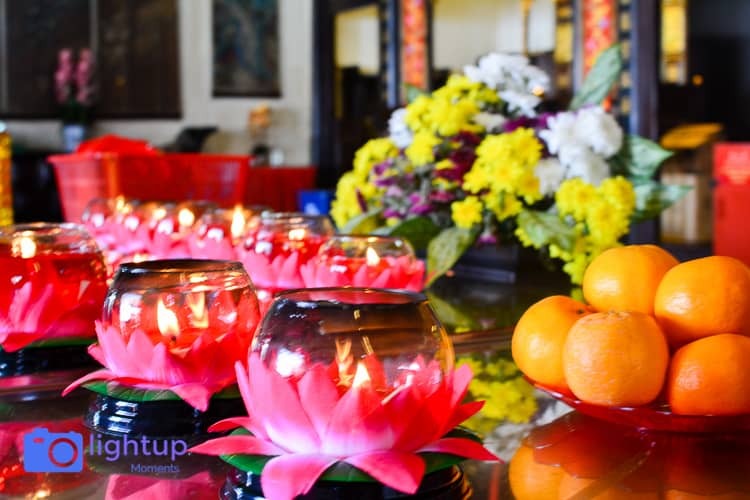 There was a travel agent right at the front desk of our hotel Ramada who booked our day tour to Malacca for 170 ringgit per person with Tour 51 travels. The travel agent at our hotel lured us by saying that it will be a personal tour with private car and driver but was not so. 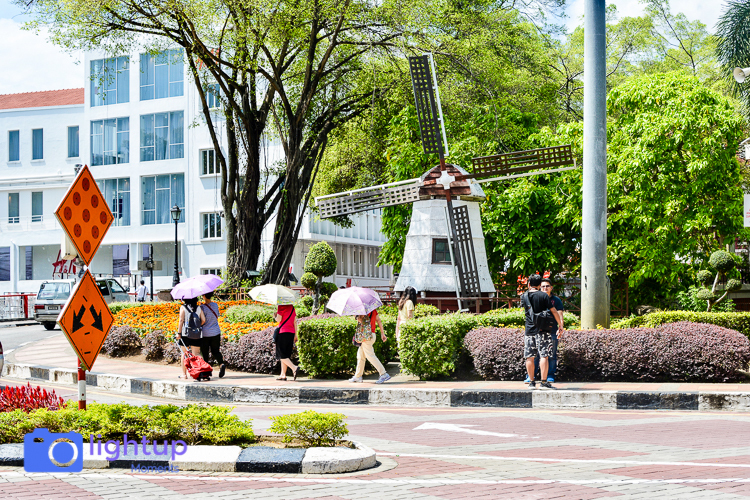 We already paid the advance and planned our day out to Melaka so we agreed to go with Tour 51 group which turned out to be a decent move. 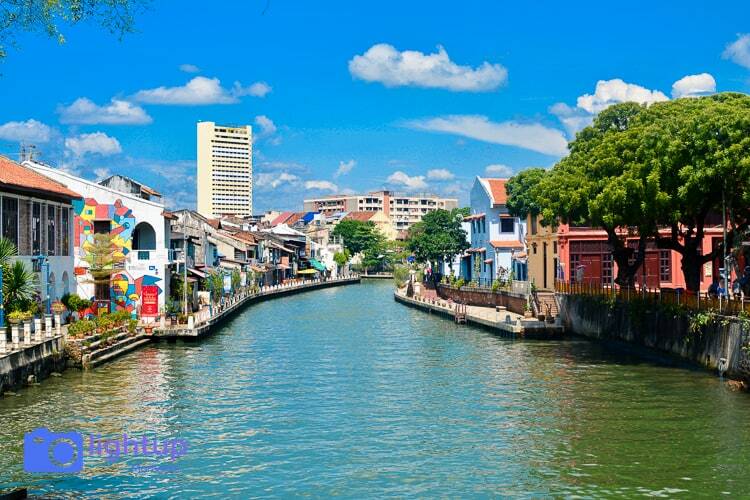 Malacca City (also spelled Melaka) is the capital of the coastal state of Malacca, in southwestern Malaysia. 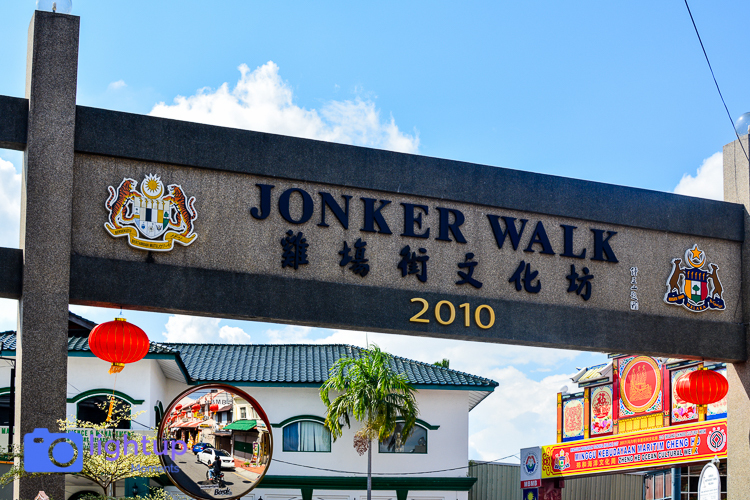 At its center, Jonker Street, Chinatown’s main thoroughfare, is known for antique shops and its night market. 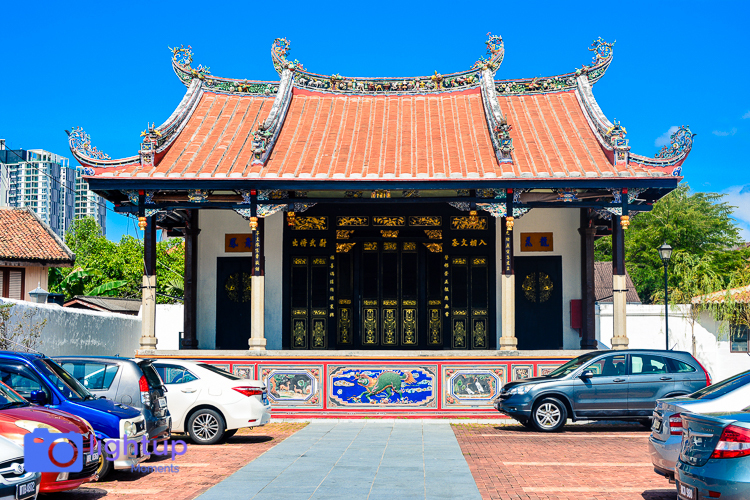 Nearby, the 17th-century Chinese Cheng Hoon Teng temple has ornate decorations and multiple prayer halls. 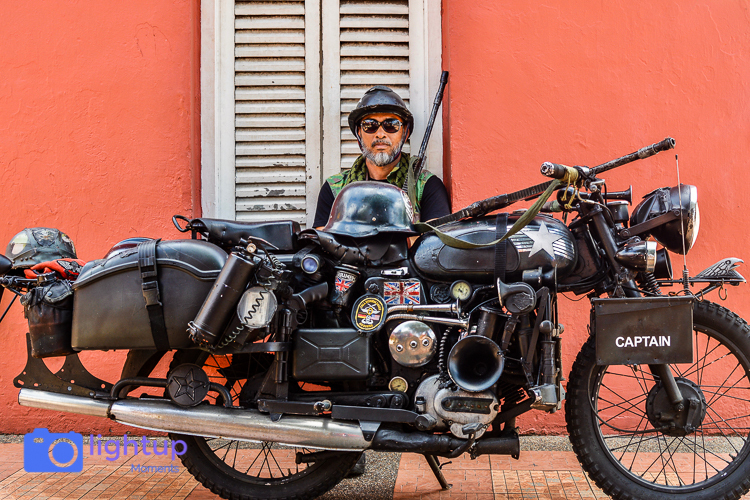 We reached Malacca little before noon after a 2.5 hrs bus drive from our hotel. 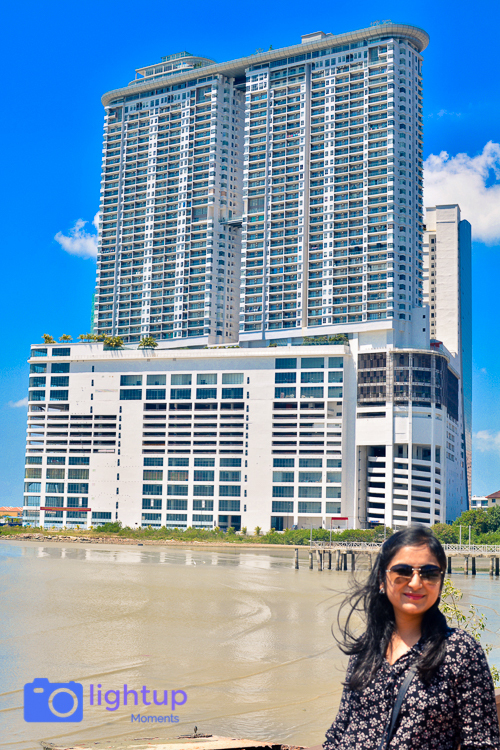 It was scorching hot in the day and I didn’t enjoy roaming around the city in that heat. 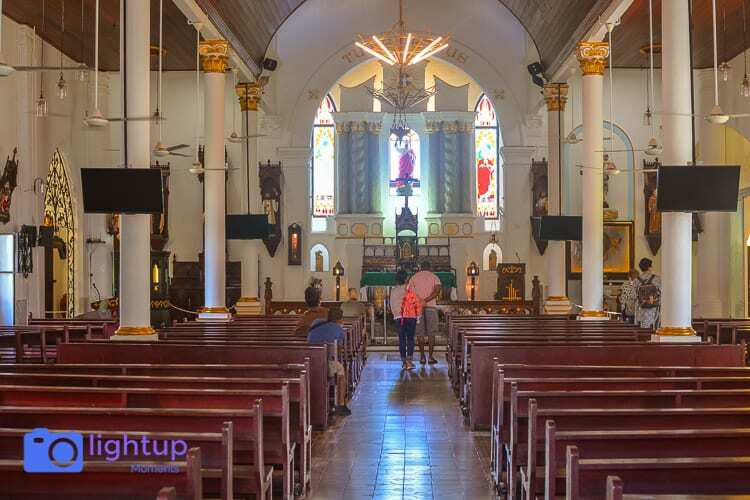 We visited A’Famosa Fort, Christ Church, St. Paul’s Church, Chinese temple and Jonker street. 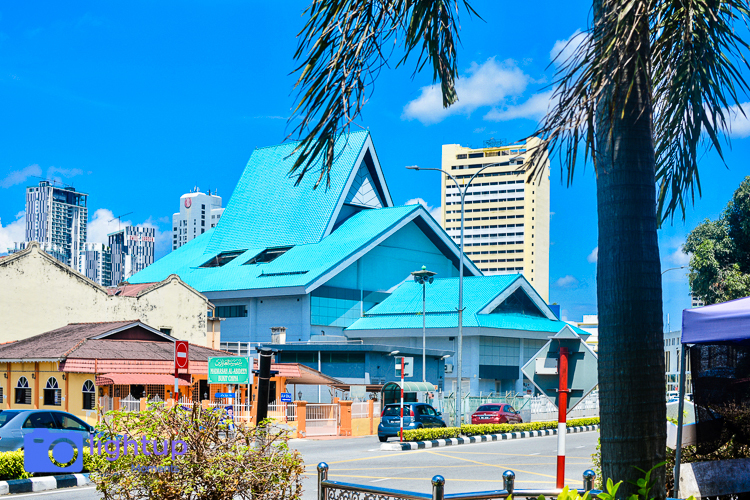 We spent the most time near the Christ church area and Jonker street. 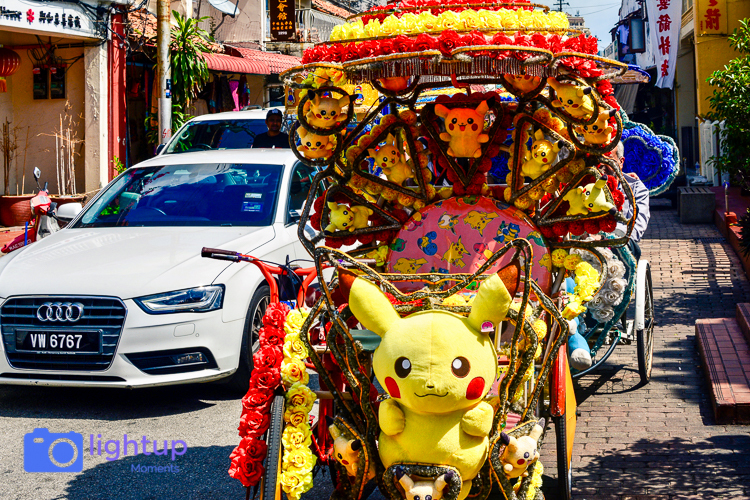 Overall the place gave a historic feel as expected but the hot sun made it too difficult to spend time seeing the monuments and roaming around the streets. We returned to KL by 6.30 pm and then head out to Brickfields, aka little India, to grab some Indian dinner. There were numerous South Indian restaurants in the Brickfields area.